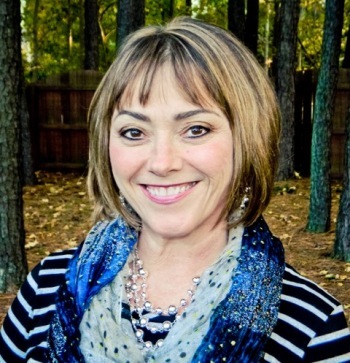 Rhonda Garrett, MA, LPCA is a Licensed Professional Counselor Associate and brings a wealth of learning, experience and Spirit-filled empathy to the clients she serves. Beyond her 35 years of “life experience” as a pastor’s wife, Rhonda is a noted author and has an extensive background in lay counseling, lecturing and mentoring. In addition to marriage counseling, Rhonda’s counseling areas of focus include parenting & family issues, trauma recovery, grief management, anger management and depression and anxiety disorders. Rhonda holds an M.A. in Professional Counseling from Liberty University and a B.S. in Child & Family Studies from the University of Tennessee and is licensed by the North Carolina Board of Licensed Professional Counselors. Rhonda and Dr. Mike have been married for over 35 years. 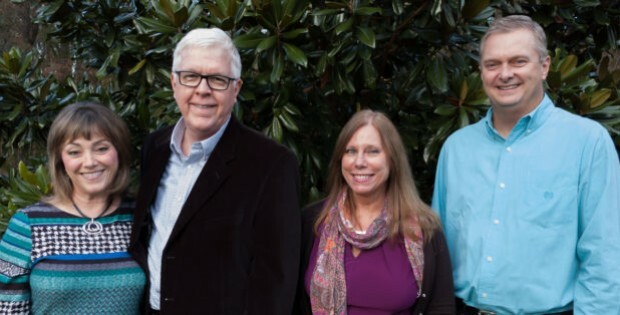 In addition to partnering in the Christian Counseling Association of Raleigh practice and enjoying several years of shared ministry and service, they have worked together to raise three (now adult) daughters, who are proud to consider Rhonda their mentor and friend. Hourly counseling services by Rhonda are offered on Wednesdays and Fridays. She is available for 50-minute appointments and extended sessions. Rhonda is also available for conjoint cotherapy with with Dr. Mike and for Marriage Intensives. Please contact Rhonda by phone at 919-260-5830 or by filling out our online form to the right.